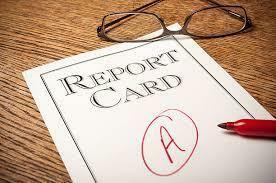 Sequoyah is the recipient of an A for our Public School Rating Score! Congratulations to staff, students, and parents! Sequoyah truly is a H.A.P.P.Y. Place to Learn!